Access hundreds of videos and resources from top authors for sustained, job-embedded professional development. Provide job-embedded PD by giving teachers access to the largest library of PLC videos and books in the world. Videos are less than 20 minutes, and books can be browsed by chapter to accommodate your team's busy schedules. 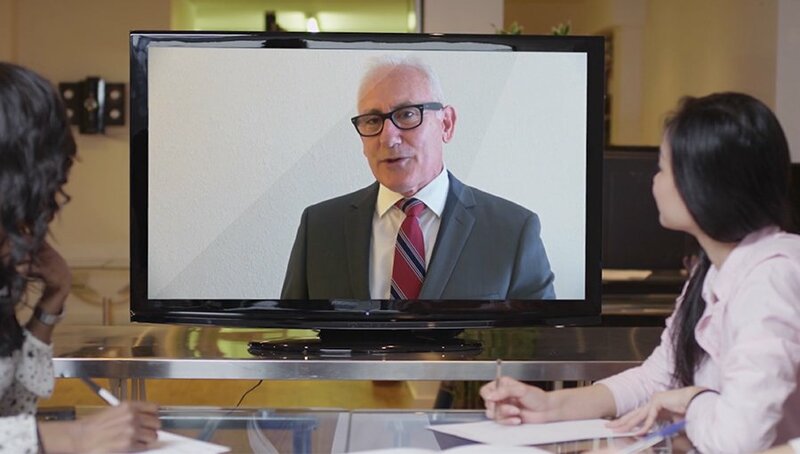 Teachers can refresh their knowledge of PLCs from experts like Richard DuFour, Rebecca DuFour, Robert Eaker, Mike Mattos, and others. Education leaders are often challenged with ensuring that teachers in their school have the skills and knowledge to ensure all students learn at high levels. With a school site license of 5 seats or more, you can give your educators goals-oriented training from acclaimed experts. 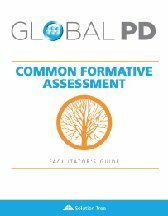 The Global PD Facilitator’s Guides contain everything you need to run your own effective professional development sessions using expert videos, handouts, and activities. 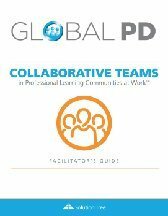 Designed to be used with the Global PD Library, each facilitator's guide will help you create a comprehensive learning infrastructure to address priorities and build collective capacity for continuous improvement. 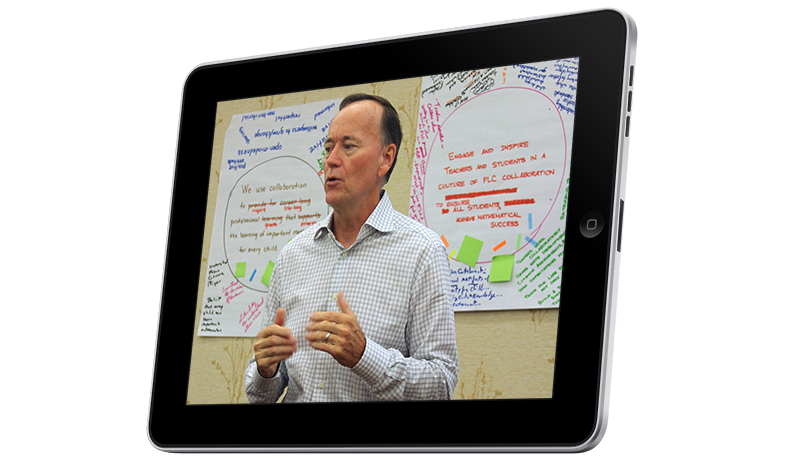 Use Global PD to receive live online coaching from PLC at Work®-certified experts. With guidance and support from proven thought leaders, you can successfully build a professional learning community where key practices and strategies are embedded in your school culture. 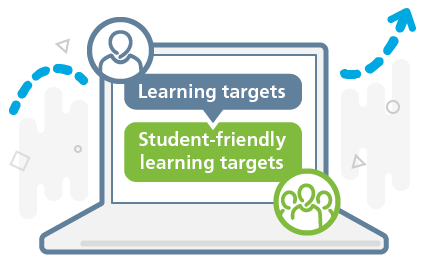 Using desktops, laptops, or tablets, teams can identify essential standards, create student-friendly learning targets, and build common assessments. 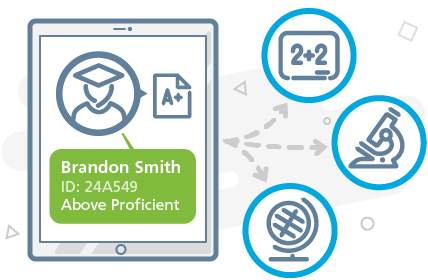 Common assessments can be automatically graded via computer camera or browser. 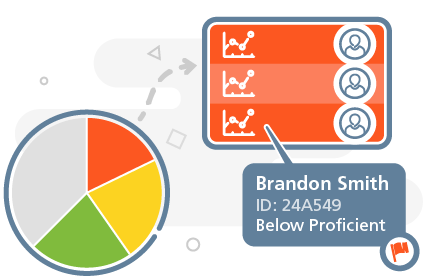 Based on their scores, students can be grouped by proficiency level. 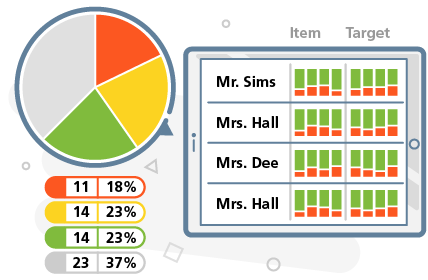 Rich charts and graphs enable teams to analyze data student by student and skill by skill. Teams can then easily group students into appropriate intervention sessions based on proficiency and need. During interventions, teachers can provide evidence of proficiency, keep notes on students, and mark students for follow-up. See how Global PD provides your educators with goals-oriented training from acclaimed experts.